That segment is now missing, both from the ABC7 web site and from the video’s posting on YouTube. We learned of the dead web link from News Fetch subscribers. None of our calls to the television station or the ABC network were returned. Google searches for the ABC proved mostly fruitless because most instances — like ours — linked to the TV station’s version. However, this version still remains: Weed killer could be lurking in some California wines. 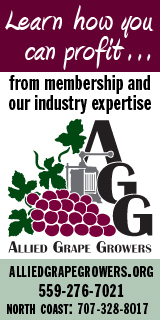 Wine Industry Insight has retrieved an archival copy and will post that for viewers if the link above gets scrubbed as well. “I heard from ABC during the segment that the report had been pulled. As usual, we have reason to believe that Monsanto exerted pressure on the network. “ABC World News which was scheduled to air the report nationwide today, Saturday, was cancelled. 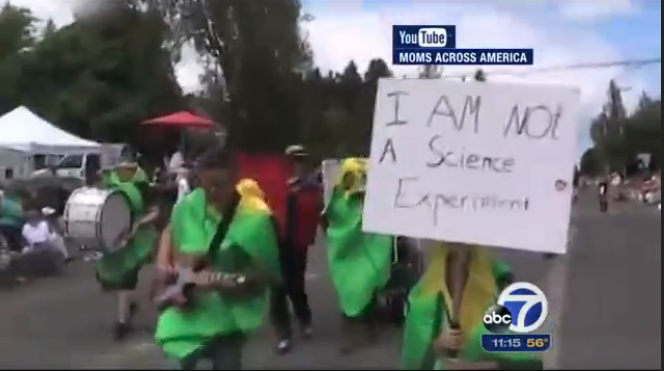 The ABC 7 segment was a reaction to ” Monsanto’s Glyphosate Found in California Wines, Even Wines Made With Organic Grapes” which was a study done by Moms Across America. Wine Industry Insight wrote a short comment about that study and did not find it scientifically well done. 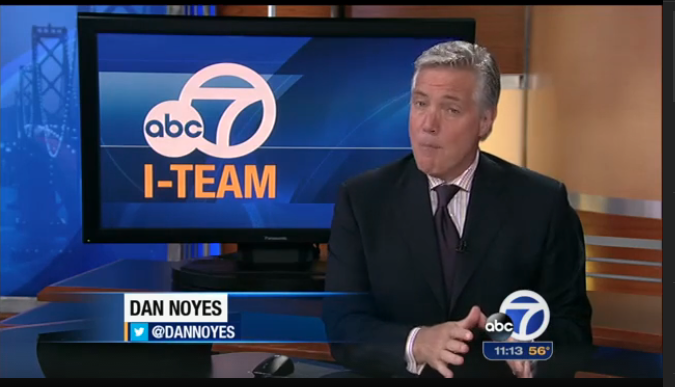 That may be the reason that ABC 7 decided to have another lab conduct its own tests. Our attempts to ask that question were also stonewalled by the station. The information vacuum created by ABC 7’s refusal to offer the same sort of information that its news staff seek when doing their own articles shows a deplorable lack of journalistic integrity. Their actions would have earned an “F” in the journalism classes I taught at UCLA and Cornell. To be sure, there is a legitimate scientific debate right now over the health effects of glyphosate — the main ingredient in Round-Up weed killer. 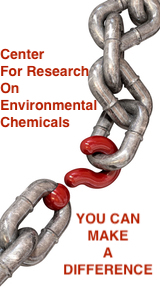 Numerous well-conducted, published, peer-reviewed and independent studies done by respected university scientists indicate that low levels of glyphosate can cause biological effects known to promote cancer. Monsanto is correct that regulatory bodies in the United States have not found that glyphosate causes cancer. However, the studies that support that view are those which Monsanto has either conducted on its own or supported financially. This article on Regulatory science offers a look at the flaws in the current U.S. system. By pulling the glyphosate video from public view, ABC 7 has prevented any sort if public discussion that could have resulted. The report could have been flawed. Public discussion of the flaws in the television report could offer insights to others — including journalists and bloggers — on how to fully and accurately present scientific issues of public health. The truth is out there. 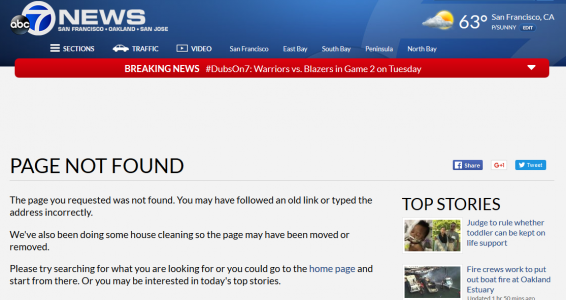 Sad that ABC 7 bailed out — for unknown reasons — on adding to the search.